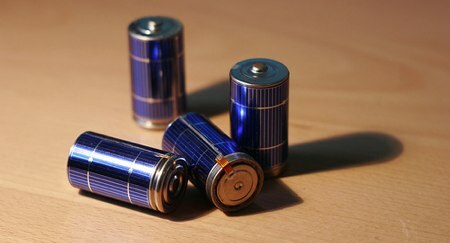 Some enterprising individual has made solar powered batteries. Just leave them lying around for a while when they run out of juice and they will charge back up. A brilliant concept, but still in the early stages of design. Wow, C cells? I thought they stopped making those in the 80’s.